Amazon Studios has released a new poster for their upcoming supernatural horror film, Suspiria, with the character poster focusing on Dakota Johnson portraying the role of Susie Bannion, the film’s protagonist. They’ve also announced that a brand new trailer will be released this week. Check out the poster below! 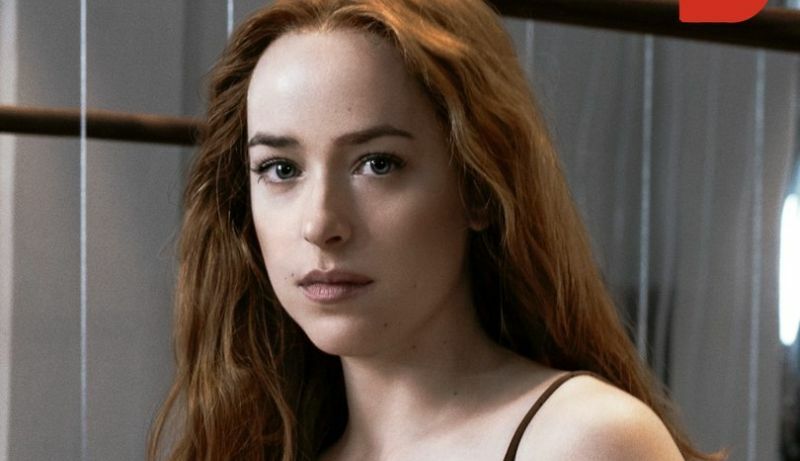 The post Dakota Johnson is Front and Center in New Suspiria Poster appeared first on ComingSoon.net.